I’m sure Dolly had a great evening at the Ryman yesterday. 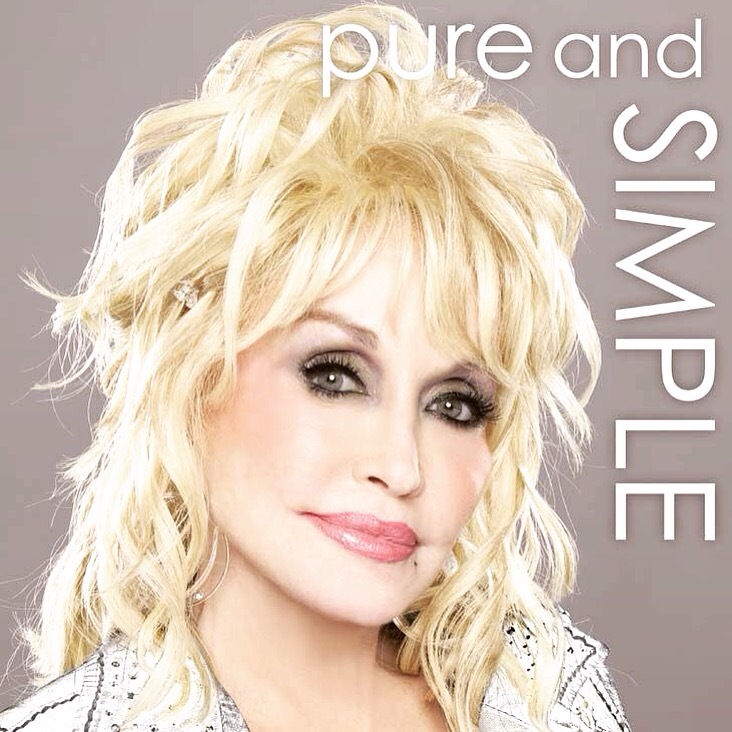 What I’ve seen from Updates my Friends who’ve been there, Pure & Simple is an awesome unplugged show by Dolly. 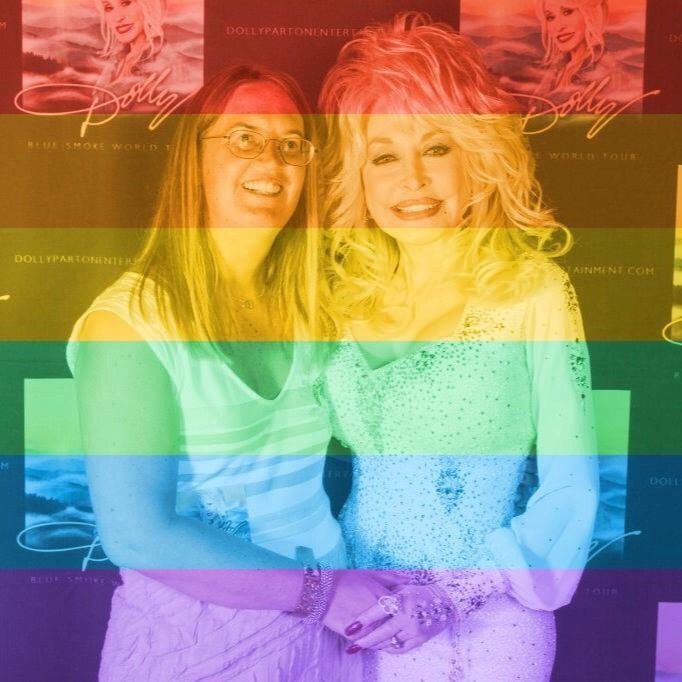 I want to Thank MrNashvilleTalks who tweeted Dolly’s set lits during her performance at Ryman Auditorium , 31 July. This entry was posted in News, Uncategorized and tagged 31 July, Cheryl Riddle, Dolly Parton, hair, Mr Nashville Talks, outfit, Ryman Auditorium, Set List, steven summers by dollyfan. Bookmark the permalink.